We took a UX-driven approach to research, brand, and design a hack that can help people understand parking restrictions in different parts of a city. According to a report by USA Today in 2017, Nearly 42% of the motorists said they missed an appointment 34% abandoned a trip because of parking issues 23% experienced road rage We conducted contextual inquiries during Technica 2018 to gather field data about issues faced by licensed car drivers in this audience. 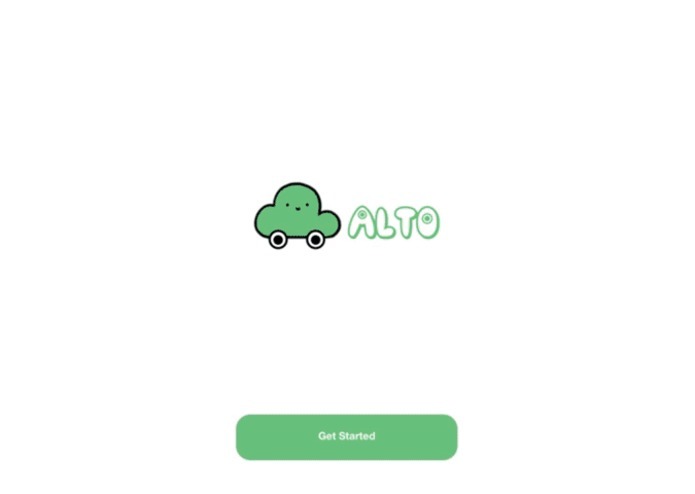 Alto is a community-driven, crowdsourced parking app that lets people know about parking restrictions in their city. It is powered by the people in a community to minimize parking issues in neighborhoods. When people find it easy to learn about parking restrictions in an area, they will feel motivated to contribute to their own locality. M-HCI student at UMD. 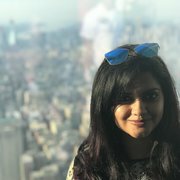 Passionate about UX research and product strategy.